Sharon Pastore is Co-Founder of Main Line Family Law Center, which was established in 2012. She is on a mission to generate awareness, understanding and trust around mediation as a healthier option for separation and divorce well before a client's first consultation. She draws upon over 17 years in nonprofit, education and marketing to enable more spouses to "get to the table" and mediate successfully. Divorce often arises from persistent disagreement and fundamental differences in perspective between spouses. Usually one spouse arrives at the conclusion to divorce, strongly in favor while the other experiences some reluctance. In many states, the divorce process itself can put additional stress on the situation. Spouses with no marital property to divide, alimony or immediate custody issues to resolve, can file what is called a simple divorce. The following information and series of forms to file applies to counties in PA, including Montgomery County. 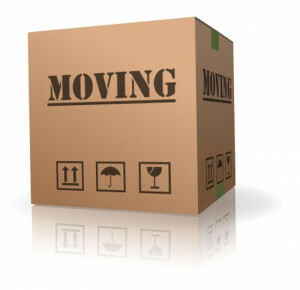 Filing for divorce in Montgomery County tends to be simpler than filing elsewhere, and one does not need to be a county resident in order to file for divorce in this county. Everything these days is becoming more do-it-yourself - even divorce. But how simple is it really to file your own paperwork? 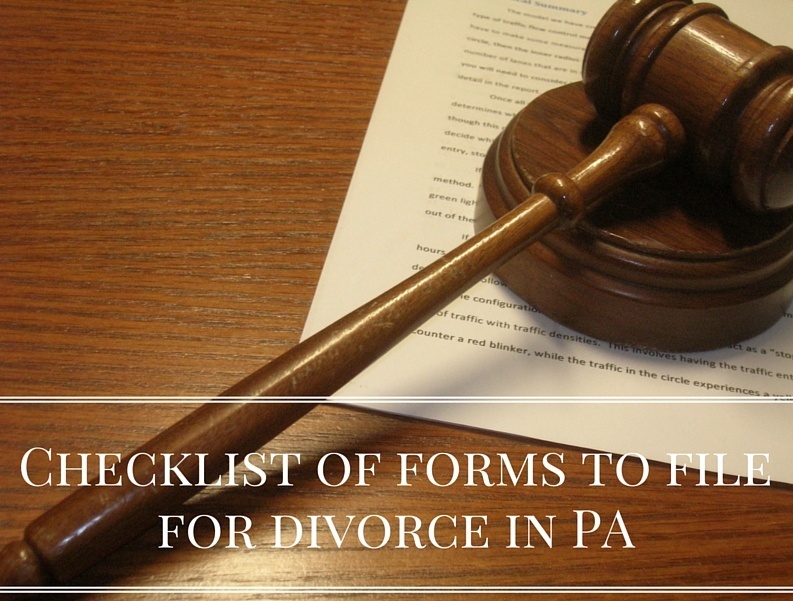 Let's take a look at how to file for divorce in PA. Here are 3 biggest mistakes most people make when filing as a "pro se" in PA. This assumes that you have a simple divorce - no marital property to divide and no issues to work out around custody or other children's issues. Now that you and your spouse have requested a consultation with Main Line Family Law Center, you may be feeling a bit unsure about what to expect. Maybe you've already decided to move forward and just need to know how to get started. Or, you're still not sure and need further education on all your rights and options before taking that next crucial step. You may not be on the same page about the future of your marriage and each want different things. We adapt our approach to all these different situations. 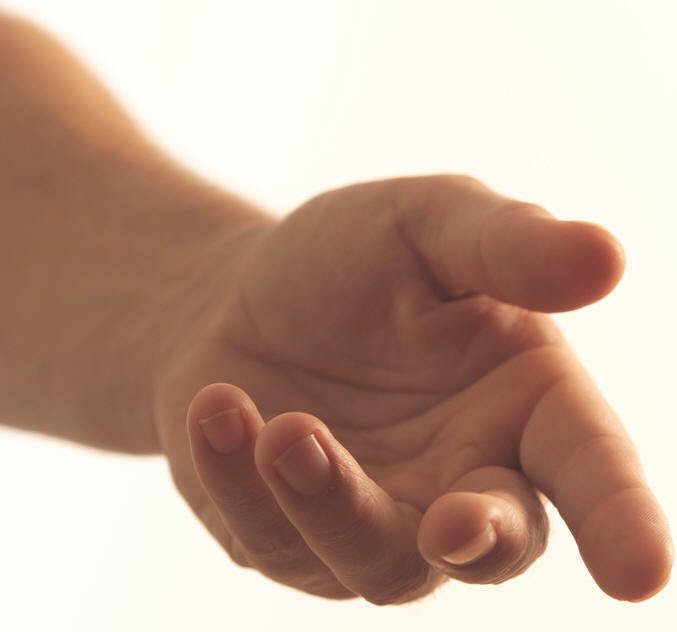 Even though divorce is one of the hardest transitions in life, there is often a sense of unnecessary shame that prevents people from asking for help. But reaching out for support does not mean giving up. 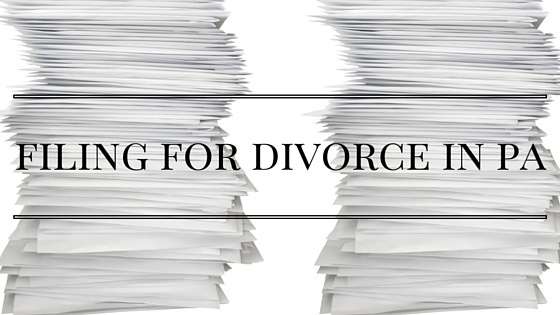 There are aspects of divorce that cannot and should not be done all by yourself. Knowing what those are and where to find support for them will create a healthier separation for you and your loved ones. 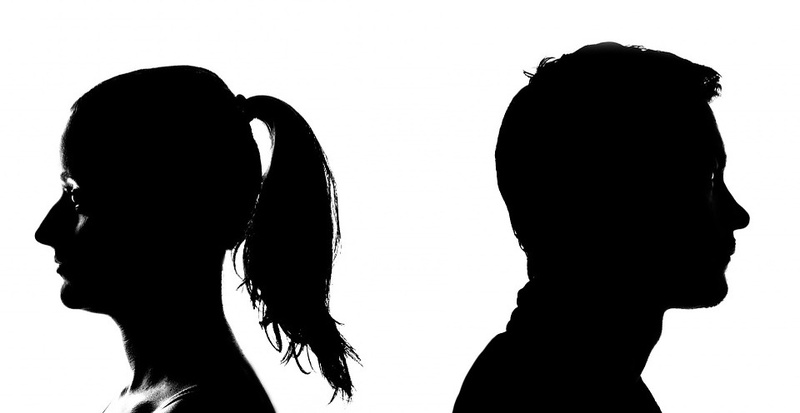 Here are three steps you can take right now to build a dependable divorce support system. Divorce is commonly portrayed in the media as a long drawn out court battle, requiring a lot of time and money to resolve. While it may seem like the only option if you and your spouse disagree on big things like finances and what’s best for the children, there are alternatives. One of the most popular divorce options is mediation. 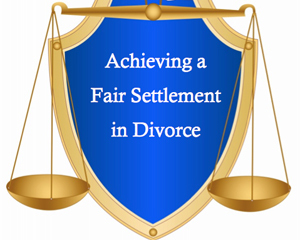 Oftentimes couples are advised to work towards achieving a fair settlement agreement. While dividing assets can look fair mathematically and on paper, it may not feel fair for the individual. What does “fair” mean in the eyes of the law? What are the biggest barriers to achieving a fair divorce settlement agreement, and how do you achieve a fair divorce settlement agreement in months instead of years?